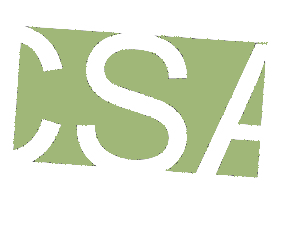 The Colorado Staffing Association annual conference is fast approaching, September 15 & 16! Expecting record attendance at 150+ It will BLOW YOU AWAY with Four Outstanding Keynote Speakers, 20 Staffing Industry Suppliers, and 16 Break Out Sessions! 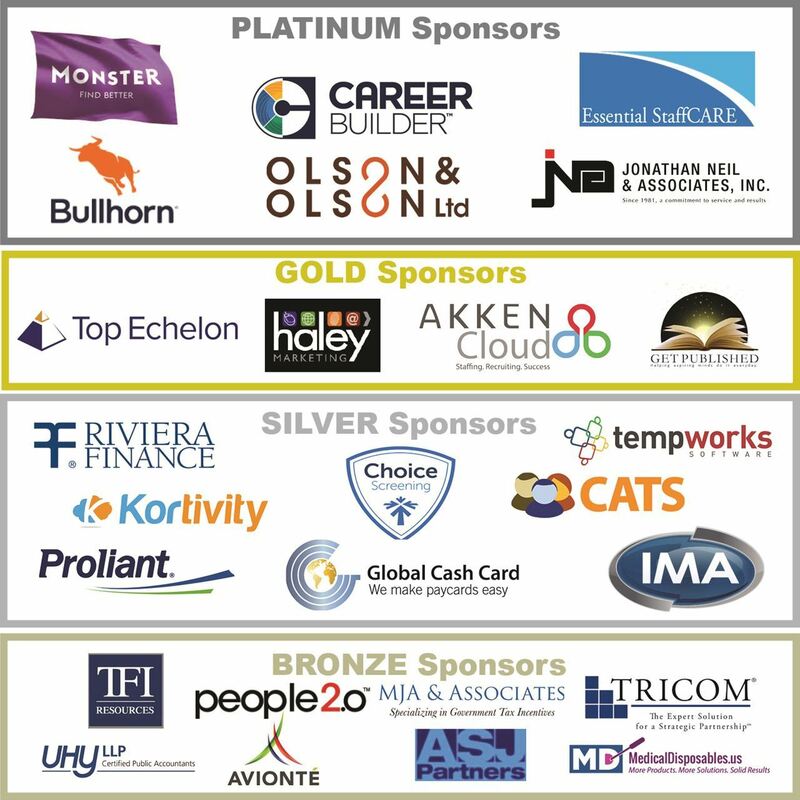 This year's event is the largest, most comprehensive Conference and Expo in the staffing, recruiting, and workforce solutions industry in the Rocky Mountain West. The conference includes a Thursday night cocktail party from 6-9pm to meet the keynote speakers, vendors, networking and then an all day conference on Friday 7:30am-5:30pm packed full of educational programs, vendor displays/programs, up to 8 hours of CE credit, networking and FUN for Owners, VPs, Recruiters, Staffing Coordinators, Sales, Accounting, HR, everyone! Lisa Graznak, Managing Partner, Dale Carnegie, Colorado & Staffing Expert presents: The Role of Communication in Staffing. Claudette Cunitz – VP West Coast Monster/ Board of Directors of the American Staffing Association: Presents: "I Feel Your Pain!" How to find talent in the challenging candidate driven market. Colleen Stanley– Best Selling Author, Emotional Intelligence For Sales Success presents: Emotional Intelligence for Sales Success, The Key Differentiator in Winning Business. Want to turn your website into a staffing ATM? How can a small staffing/recruiting agency with a limited pool of resources compete with staffing companies that operate on a much larger scale? When looking at your web site, content is king. Are you sitting on the throne? Can Dale Carnegie’s Golden Rules for Success help us to have better working and personal relationships? Eliminate cyber threats and secure your data. Lower your worker’s compensation costs. Do you want to learn one of the easiest ways to increase your profits. Time: Time to Hire: Time to make more placements! Turn clicks into clients or candidates. Determining the most cost effective ACA strategy is not simple. The 2016 Staffing Advantage Report. What makes a good staffing industry vendor great? Platinum, Gold, Silver and Bronze Sponsorships available.